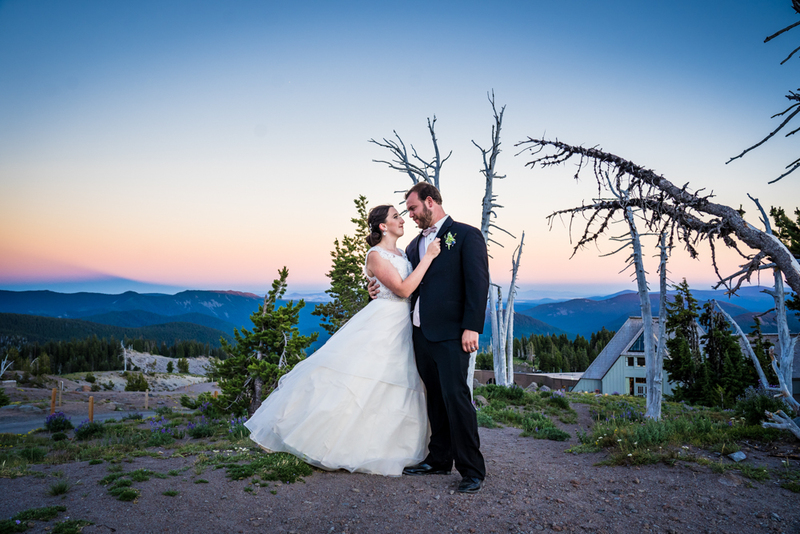 Andrew & Caitlin had the perfect setting for their wedding day at Timberline Lodge. Not only was the venue beautiful, it was the ideal environment for Andrew & Caitlin and their families. There was so much love, such a great pair, and what a loving family!